Southwest China's Tibet Autonomous Region's first three 5G base stations have been installed, with equipment provided by Chinese technology giant Huawei. China Mobile's Tibet branch announced on Friday that one of the 5G base stations, with a peak download speed of 530 megabytes per second (MBps), became operational in Lhasa on Wednesday, news site chinanews.com reported on Friday. China Mobile installed the 5G base stations at the company's building, the Lhasa posts and telecommunications school and at the office of the Tibet Post Group in Lhasa. The base station at the Lhasa posts and telecommunications school is now operational, according to news site tibet.cn. 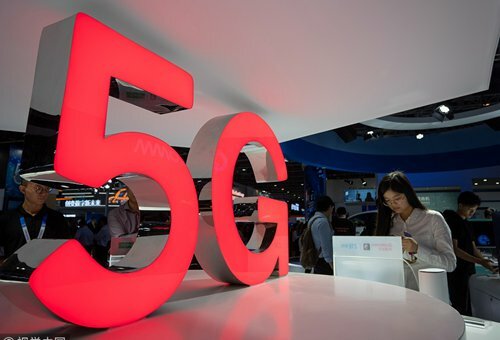 Xiang Ligang, chief executive of telecom industry news site cctime.com, told the Global Times on Friday that construction of the 5G network in the remote areas of the Qinghai-Tibet Plateau faces challenges from cold weather and high altitude. "Electricity supply alone is a complex process," Xiang noted, adding that optical fiber tends to lack stability in cold weather. Xiang insists the obstacles will be overcome. "It is important to realize synchronous development of 5G service between Tibet and other regions in China, which is a move we've been talking about since 4G kicked in," said Xiang. The next step for China Mobile's Tibet office will be to accelerate the testing of the 5G application and promote the development of the big data industry and innovation of the Internet of Things based on 5G technology in Tibet, which will enable residents living in farming areas in Tibet to enjoy advanced modern communication services, the tibet.cn reported. "Transport, communications, and energy are equally important in driving a region's economic development," Xiang said.